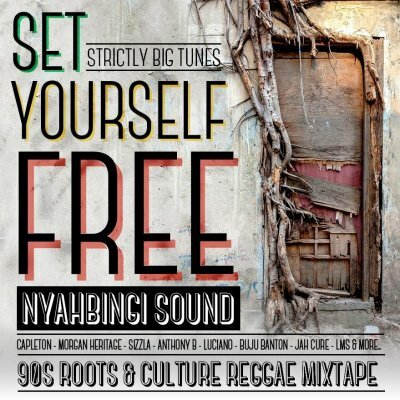 It was the end of nineties when artists like Sizzla, Jah Cure, Anthony B or Capleton were giving their best over already nowadays classic riddims like Buss Up Barriers, Mount Jerusalem or Drum Song. A fresh sound called "new roots reggae" was leading jamaican charts, and we just were turning crazy trying to get the best tunes before vinyls sold out. This is just a little tribute to one of the best conscious sounds period ever going outta Jamaica. Strictly roots & culture!